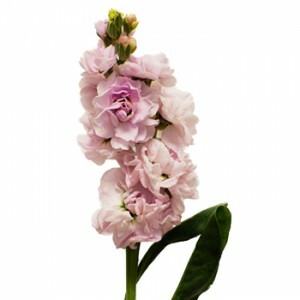 Home Flower Care	Save on Sensationally Scented Blooms! 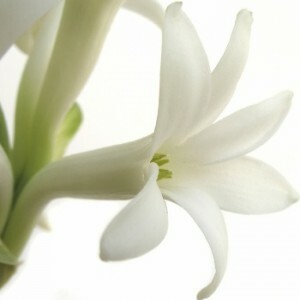 Satisfy your Senses with Beautiful Blooms that Smell Amazing Too! 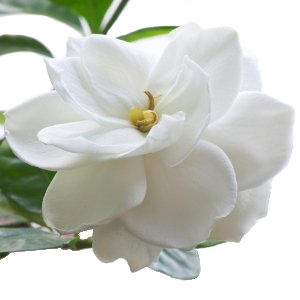 Smells can trigger positive memories, relieve stress, and improve your mood, so tuck these blooms into your bouquet or arrange around the house for a delightful sensory experience! 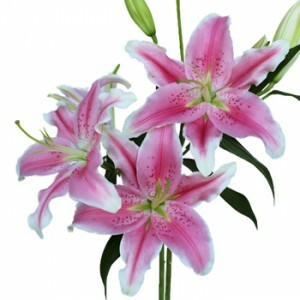 Plus, Order This Week and Save 10%, Only at FiftyFlowers.com!